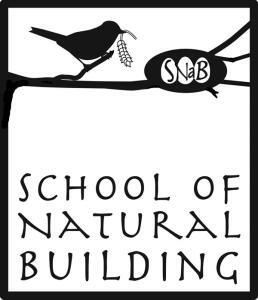 Natural Building is not a science. It involves intuition as well as skill, knowledge and experience. Natural buildings are healthy places to live and work, they are environmentally friendly and very beautiful. Take a look at our Gallery to see lots of examples. Natural materials include strawbales, timber, lime, clay, hemp, sheepswool, woodfibre board, brick, stone and other materials. The aim of the School is to provide quality training in the use of these materials, both in design and in practice, and to provide a pool of natural builders who are recognised as having professional levels of skill, knowledge and experience. 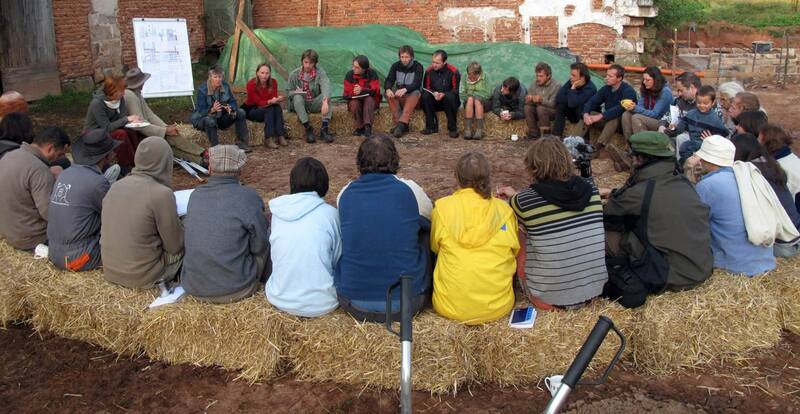 We are looking for people to train as natural builders with a view to subsequently working with us as Associates of Straw Works, and/or working for yourself. Associates teach on our courses, give talks on our behalf, and/or work in our Contract Build team. Only 1% of workers on the tools in mainstream construction are women, but we estimate that women make up at least 30% of workers in natural building. Help us increase this percentage by applying to join our traineeship.